For travellers there are some adjectives used in destination descriptions which press all the right buttons and I have experienced a place where all of those beckoning ‘come hither’ words are refreshingly accurate. Take a moment, for me to share with you the uniqueness of Chikulu Lodge on Lake Malawi.Ever read about exclusive, secluded, uncrowded, tranquil, an Eden and and and – well Chikulu really is all of these. Requiring a boat transfer across The Lake and far away from the plethora of all the regular lodges, Chikulu is one of a kind, with only six double rooms, set in a shoreline glade of giant indigenous trees, you will be exclusively assured of lakeside tranquillity and hospitality like nowhere else in Southern Africa. 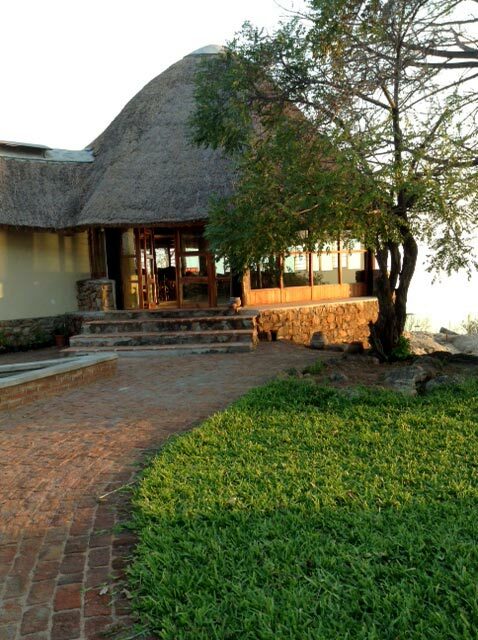 If you wish to tick off some special African travel destinations, then Chikulu needs to be on your list. A winning ingredient of Chikulu is that whilst the remoteness is apparent, a relaxed and warm home-style hospitality is provided by hosts Barry and Anouske, who as a couple provide a ‘hands on’ management and catering at Chikulu. With the most temperate climate, you will indulge in sundowners beneath the giant baobab trees, where the relaxation will almost consume you. Nothing quite soothes the soul, better than balmy evenings on a private beach, whilst listening to the call of an African fish eagle and sipping on an iced cocktail. What is assured with a visit to Chikulu, is that nothing else will compare, you will never forget it and you will always want to return.